Was this week a reversal week, a trend week or something entirely different? Learn how profitable traders read the markets and what to look for. Also an analysis of this weeks open setups (spoiler it was not a good week for the open setup). 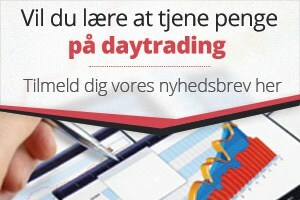 Daytraderland wish all a good trading week.